See how good they are, and how much they charge! See which agents will do the best job of selling your home, and how much they charge. The service and professionalism of Herm and Crabtree is outstanding - in particular, Michael Baillie, Director in Llandaff, was able immediately to call to mind my buying requirements (having met me only twice) when I chanced to drop into the branch and suggest a new to market property. When you consider how many customers he and collegues must see, I found this exceptional. Excellent service and quick sell. Met with Sarah from Moganie James today. Very professional and friendly. Sarah was well informed with any other queries we had about the properties we were viewing. Would certainly view with them again and also would consider using them to sell our own property. Absolutely dreadful. Incompetent, lied to me about electricity prices and previous tenants, incapable of returning phonecalls or even giving information when I went to the office. They tried to charge me for a service they had told me would be free (and was a condition of me signing the tenancy). Very unhelpful and condescending when asked to cooperate, did not bother to let us know when the flat we had to vacate had been taken (and took the advert down before the new lease was signed). Charged almost £300 for the dubious pleasure of having them as our agent. I can't thank Stacey from Peter Alan enough. She's been able to find me an affordable mortgage to make my dream home to come true. Unfortunately, the sale fell through, the mortgage offer ran out and my circumstances changed significantly (it always sees to come in 3s). But nevertheless Stacey could help me in pursuing my dream home again by finding another mortgage offer despite the changed circumstances and it was all agreed just before Christmas. This was the best Christmas present ever! If she hadn't been so passionate, I would've never been able to move. Therefore, I can't thank her enough for her engagement and support. We’ve helped 599 people find the best agent in Cardiff! Our clever technology recommends the best agents in Cardiff. 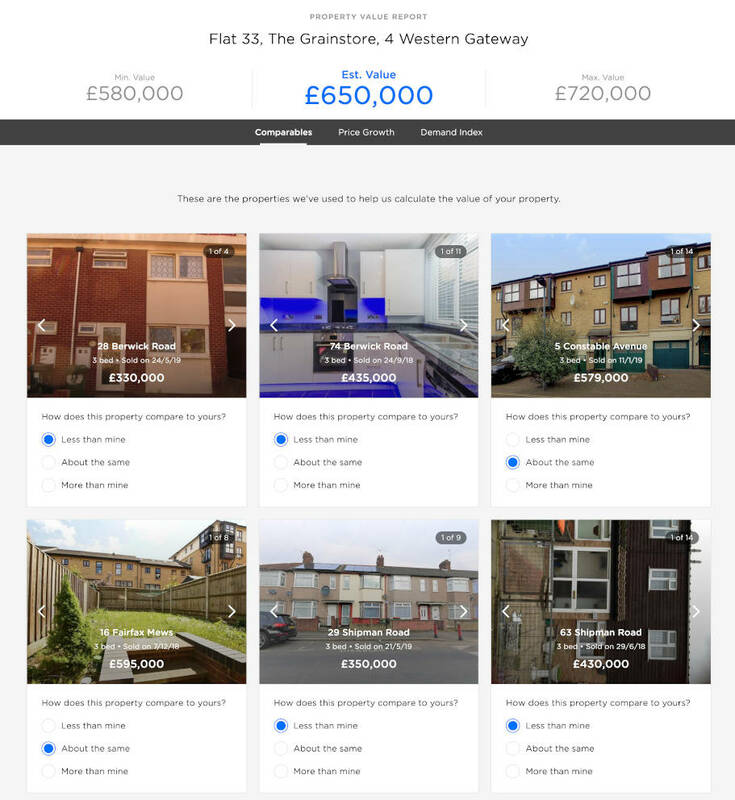 GetAgent makes finding an estate agent easier. A very good comparison website for checking local estate agencies. We used it to check who have sold the most in our area and the results were very useful to us. Can't fault the service, literally found me the best 3 in my area, Kept my details hidden and I went with one of the recommendations! Easy! Very quick service, within an hour I had my valuation set up with 2 different companies. Saves time as well as you don't need to trawl the internet. Choose the right agent for your house. An amazingly easy way to choose your estate agent with total confidence. I did and among the many found the right one for my house. Speedy, responsive, considerate and effective. Thank you. Good easy to understand info. They even got the agents to contact me, so I didn't need to chase them. GetAgent is easy to use, just what I was looking for. I got exactly what I was looking for, quick responses, with easy to compare results which made choosing an agent an easy and enjoyable experience. Highly recommended. Get your FREE, personalised valuation report now! Please make sure you enter a valid UK postcode. Please choose a number of bedrooms.